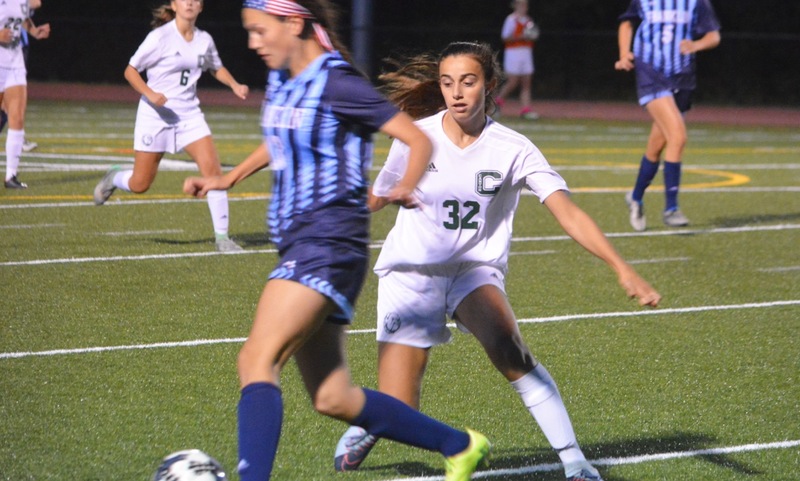 Foxboro, 5 vs. Walpole, 0 – Final – Lily Sykes scored a hat trick and “played amazing overall,” according to head coach Katie Stalcup, as the Warriors won a third straight game. 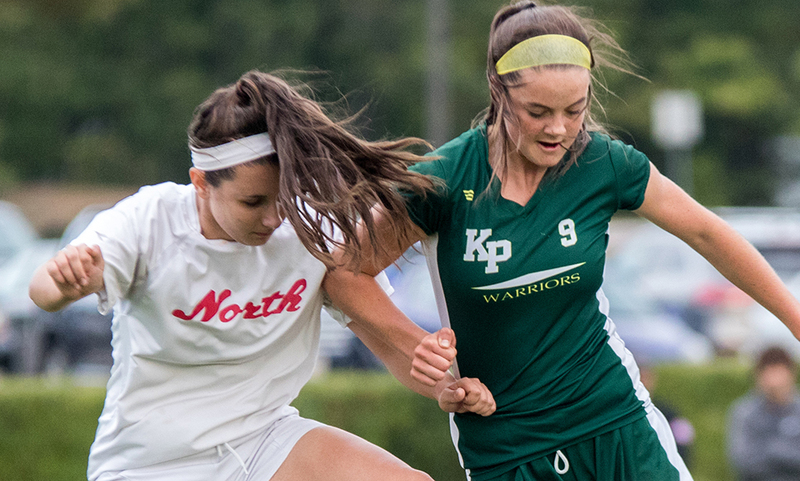 Katelyn Mollica scored a first half goal and Lizzy Davis chipped in with a goal with a minute left. 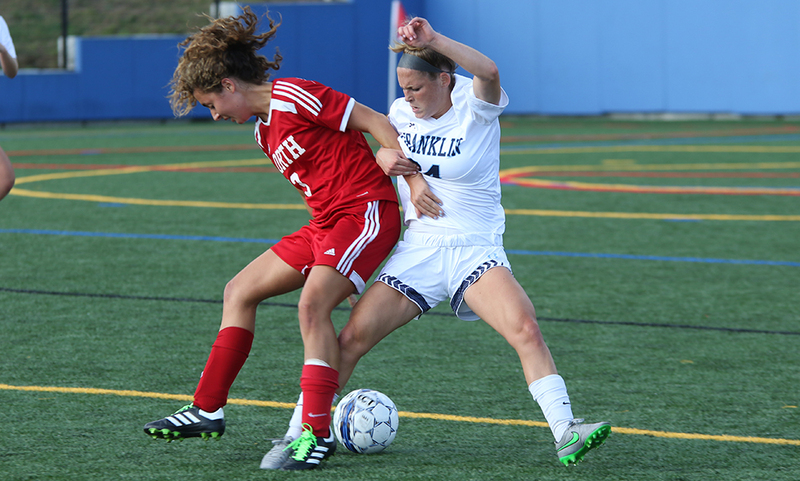 Franklin, 2 @ Taunton, 0 – Final – Halle Atkinson scored the first goal for the Panthers at the half hour mark and an own goal with 20 minutes to play sealed the two points for Franklin in an even game played in blustery conditions. Cat Robbins earned another clean sheet with four saves and Grace Pimenta made 10 saves in the loss for the Tigers. 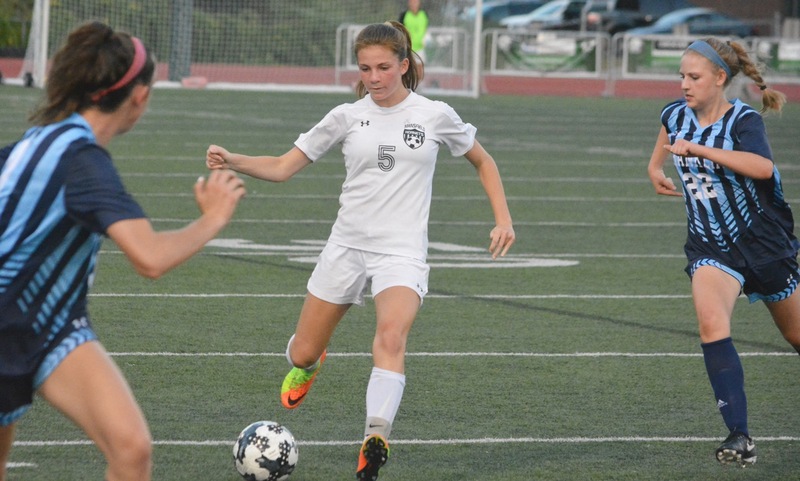 Taunton, 3 @ Franklin, 6 – Final – Franklin junior Cassi Ronan paced Franklin with a pair of goals and also added an assist while controlling the midfield as the Panthers doubled up on visiting Taunton. Freshman Victoria Quinn scored twice and junior Annie Walsh had two assists and one goal. 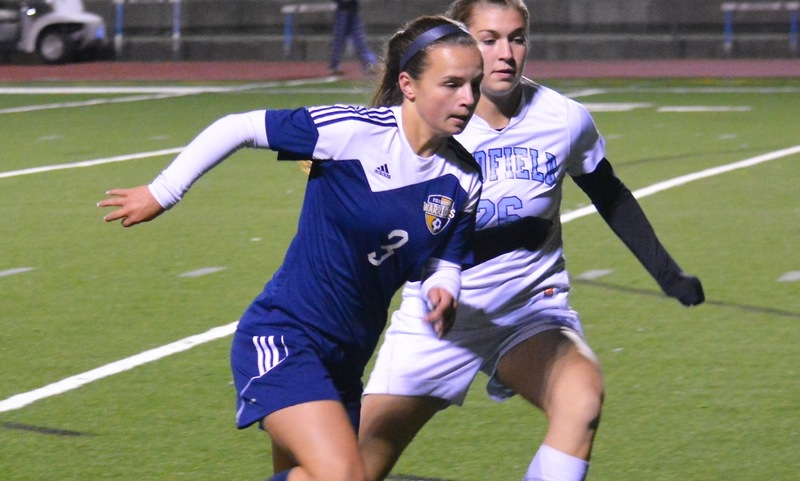 Junior Ashley Reutlinger also scored for the Panthers and played “an outstanding game on the wing” according to head coach Lisa Cropper. Cropper also highlighted the defensive work of sophomore Maeve Ledwith and senior Caroline Jackson. Franklin, 3 vs. Brockton, 1 – Final – Franklin’s Ellie Wisniewski had a strong performance for the second straight game, helping the Panthers rally from a one-set deficit for a 21-25, 25-17, 25-23, 25-12 win. Wisniewski had 14 kills, five digs and four aces while Maggie Doyle added 10 kills, three blocks and three aces. Junior Lauren McGrath had another strong performance from the setter spot with 37 assists, three kills and two aces. Stoughton, 3 vs. Norwood, 0 – Final – Stoughton defended its home court with a 25-21, 25-23, 25-16 sweep in non-league game against Norwood.. Senior Val Whalen led Stoughton with 18 kills, six blocks and 20 digs. SHS head coach Erica Batchelder said the Black Knights received a strong defensive showing from seniors Haley Stone and Vicky Ramos. Attleboro, 184 @ Franklin, 175 – Final – In windy, wet conditions, Franklin senior Bryan Woelfel earned match medalist honors, carding a low round of 41 for the Panthers.